For many, sugar overload is a common occurrence this time of year. Halloween is tomorrow, but if you're any kind of human being, that hasn't prevented you from opening a bag of candy for a quick taste test! Okay, maybe more than one, but who's counting? It's very important to make sure the treats on hand are fit for the trick-or-treaters, you know! 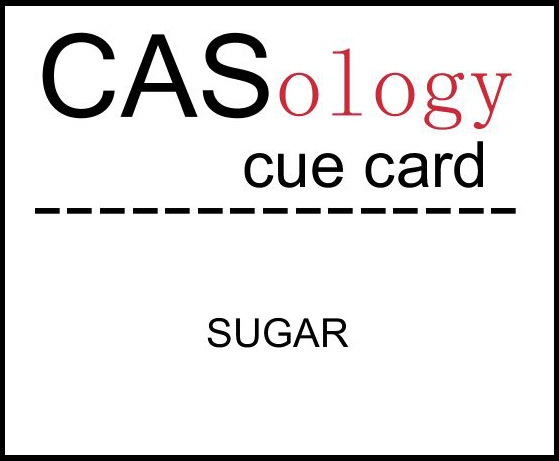 This week's cue word is a calorie free distraction...we hope. To sweeten the challenge even more, we've got a wonderful sponsor this week! Neat & Tangled has generously given the design team some stamps to play with and this week's winner PLUS a random challenge participant will receive the adorable Hey Cookie stamp set! Just in time for the upcoming holidays! How's that for temptation to play along with us?! 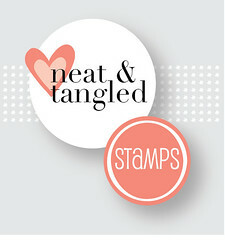 Don't forget to visit the Neat & Tangled blog and store to see even more of their hand drawn, heartwarming stamp images! Let's see what the design team has created for inspiration! Bev, last week's winner, is joining us as our guest designer this week! A sweet stamped image combined with a simple sentiment and lots of white space makes a fun and easy clean and simple card. Using Glossy Accents (or Diamond Glaze, etc) is a simple way to add a lot of impact. 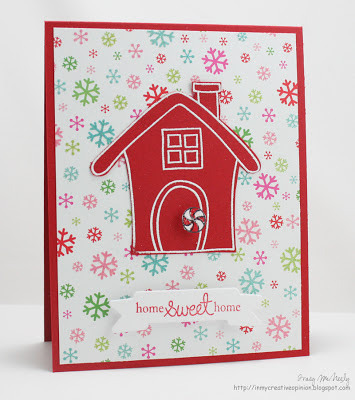 Add a little interest by using materials that aren't typically used on a card (e.g. cling wrap). You can create a clean & simple design with several elements by keeping them grouped together and small in scale. 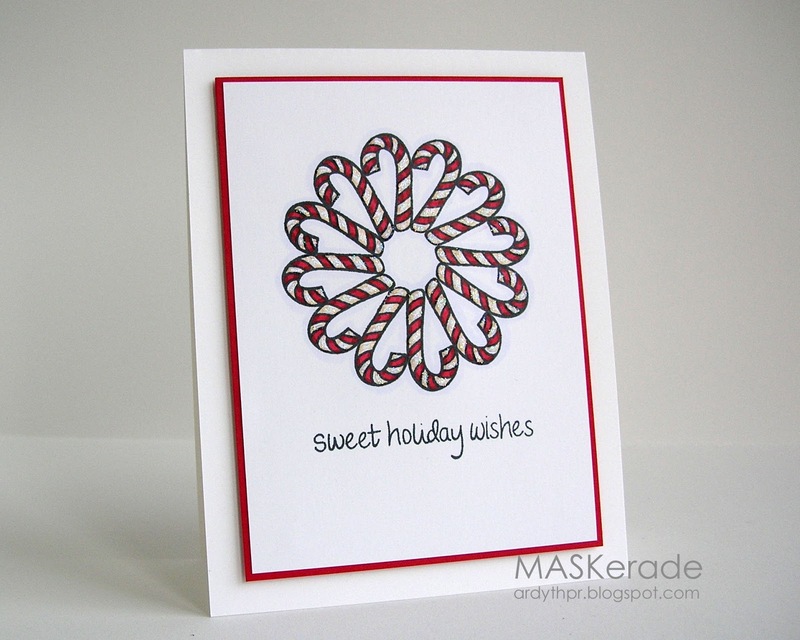 By trimming an embossed image from cardstock, you can add patterned paper as a background and they will not compete with one another. A white card base and a very narrow mat give this large focal point lots of breathing room. Now go have fun and don't forget to link up your SUGAR creations by Sunday at noon (CST)! Thanks for the fun challenge, DT inspiration and awesome sponsor!! !